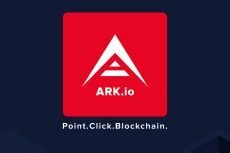 ARK, all-in-one blockchain solutions, famous for their motto “ARK Gives No Dates”, have revealed the dates and details of their Core v2 Codebase launch. 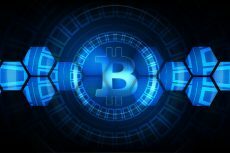 All-in-one blockchain solutions ARK have recently announced the official dates and details of their Core v2 Codebase launch. It will be publicly available for testing on ARK’s public test network, DevNet. 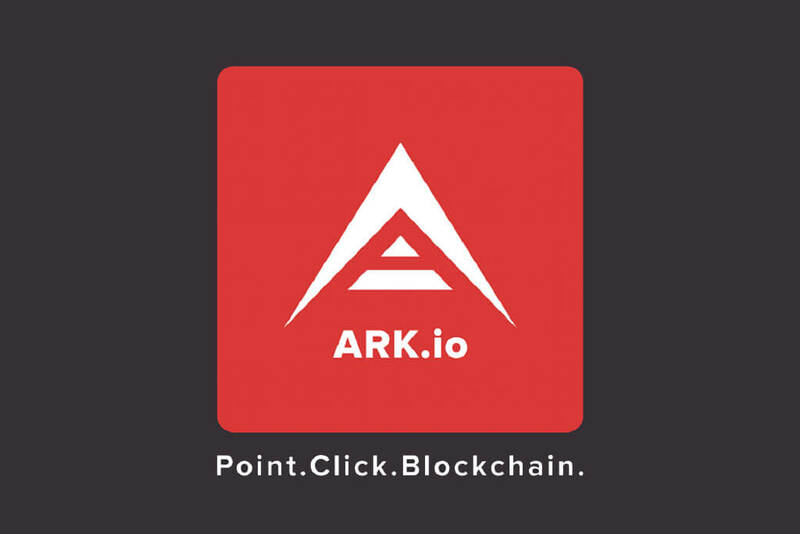 The highly anticipated release will be the first peek for global blockchain enthusiasts into the cross-network ecosystem of ARK. While this is not the operational release on MainNet, the v2 code will be fully functional, allowing users to test features and contribute to it. The new core code has been completely rewritten in order to provide the ARK ecosystem with quicker response times and better scalability. It will be easier to use and modular, not to mention a wide range of new features, such as multisig support and dynamic fees. ARK have previously been famous for their motto “ARK Gives No Dates”, but the need to coordinate the release with DevNet delegates and relay nodes requires a date, as all users running DevNet nodes have to be ready for the launch. According to this, a few steps should be reviewed. The first step will see the v2 code released on the public ARK GitHub repository, accompanied with details on a blog post giving the specified date for public release. The new repository will replace the current codebase of ARK Node, which will be no longer be maintained and will be deprecated. Another step requires all delegates and community users running v1 DevNet nodes on ARK Node to update their servers with ARK Core v2. A detailed guide on installing this will soon be released. The process of installation will be much easier to complete than before and will support multiple operating systems, including Windows. Once achieved, ARK Core v2 can begin public testing. 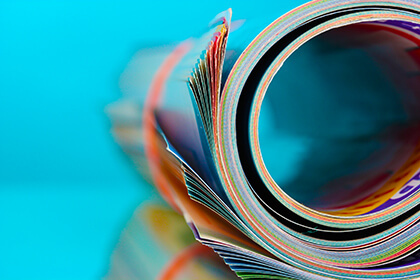 Users are invited to perform thorough tests on all features, and encouraged to stretch its capacities to its limits: attack the network, stress it, find every issue, report every bug, suggest code improvements. 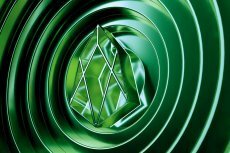 This will collectively result in a stable foundation for release on MainNet. The first iteration of the new Core has 100% backward-compatibility, with no new transaction types details in AIP-11. Users can still run old ARK Nodes on DevNet but switching to and testing the new code is highly encouraged. The third step begins when the testing is fully completed on DevNet. ARK will announce a date for transitioning v2 Core to MainNet. ARK realizes it is entering uncharted territory, when moving from a policy of “no dates” to “two dates”, but ARK is prepared to accept such new challenges. Nevertheless, ARK will hold off on predicting a MainNet date as this is reliant on testing results on DevNet. It expects many modifications, fixes and improvements first, and understands that laboratory conditions of TestNet are a shadow of the actual live environment with actual parameters and higher degrees of distribution. On the forth step the hardfork will occur. It will happen when v2 release is running on MainNet. AIP-11 types, such as timelock, multipayments, IPFS and delegate resignation, will be involved. AIP-11 will require all delegates to update before the network can switch and support new transactions. This hardfork does not support backward compatibility. The specific timing of the hardfork will also be reliant on MainNet release but ARK expects to start testing it as soon as possible on DevNet once v2 is live on MainNet. The ARK Core v2 codebase will become available on Thursday, June 14th, 2018.